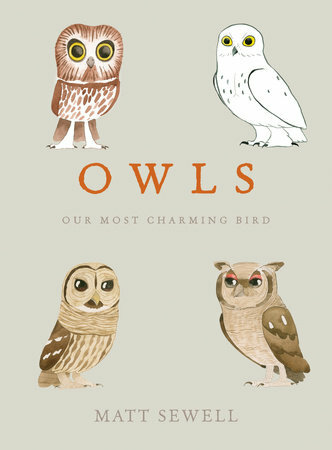 When I first read about this book, I got very excited. 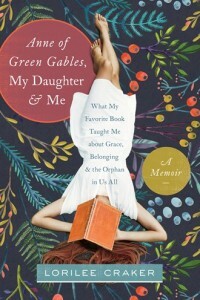 Some of my favorite subjects are right at the forefront: classic literature (Anne! ), adoption, international adoption, memoir. It was like this book was meant for me. It actually took me quite some time to track down a copy of it, but I was determined to read it. When my copy finally arrived, I dove in with eager anticipation. I thoroughly enjoyed flipping through the pages of this high quality plant design book. 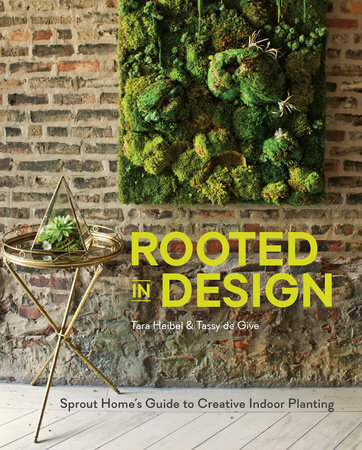 Rooted in Design by Tara Heibel and Tassy de Give is great for perusing for ideas, reading closely for instructions, and displaying for guests. 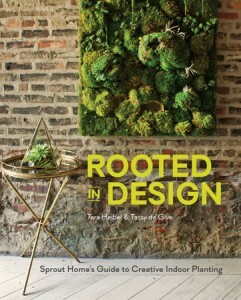 The book covers all kinds of indoor planting ideas and tips and well as inspirational photos. Even if you don’t own a home, there are wonderful suggestions that can be utilized in rental spaces as well. 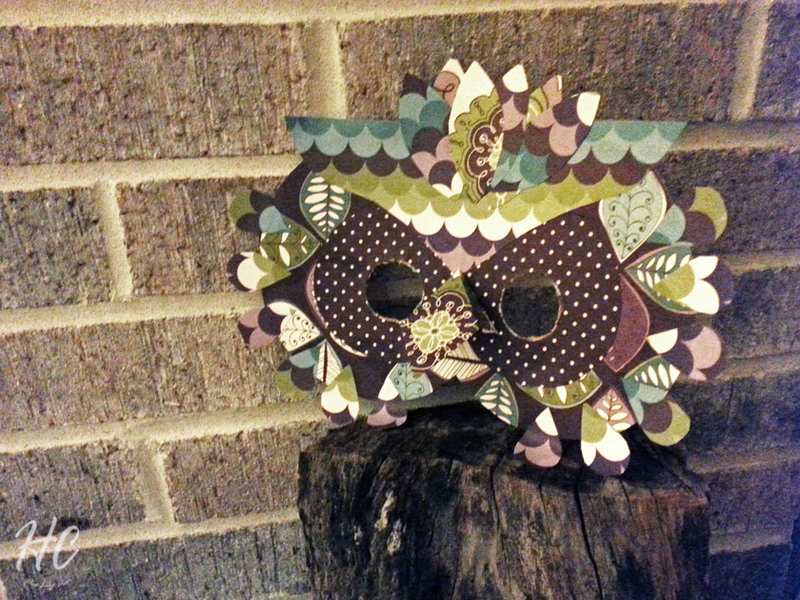 Want to take a peek inside? Click here! 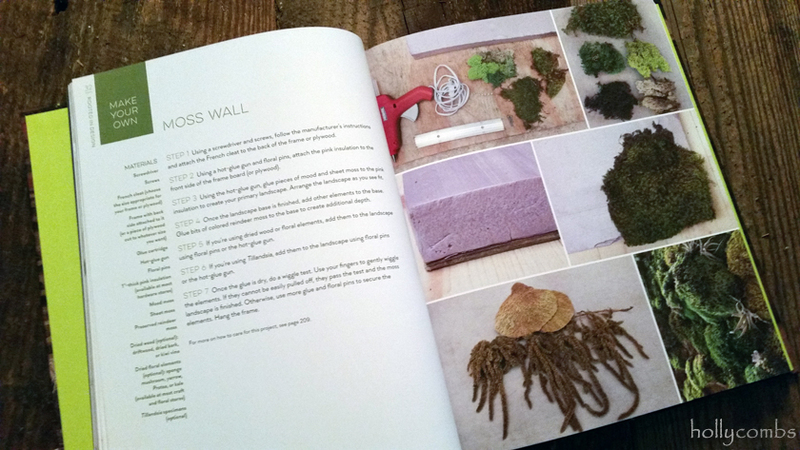 My favorite design suggestion was the moss wall, and it even came with instructions on how to pull it off in a reasonable and practical way (hint: don’t use live moss!). 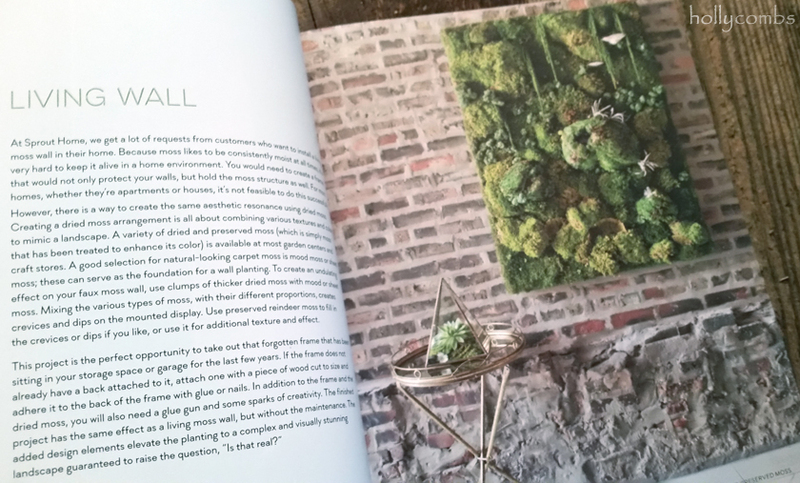 I’m sure I will be displaying this book on my coffee table for years to come, and I’m definitely planning on taking on the moss wall project to add a little “life” to my dining room! I received a complimentary copy of Rooted in Design from Blogging for Books, but I was not otherwise compensated for this review. All writing, thoughts, and opinions are solely mine. The first time I heard about this book, I was instantly intrigued. Interior design and literature all wrapped up in one high quality book? It had my name written all over it! When I received the book in the mail, I immediately settled down in the living room with a cup of hot tea and perused the pages. I was enchanted. I had been concerned that the book would be too theme-y. 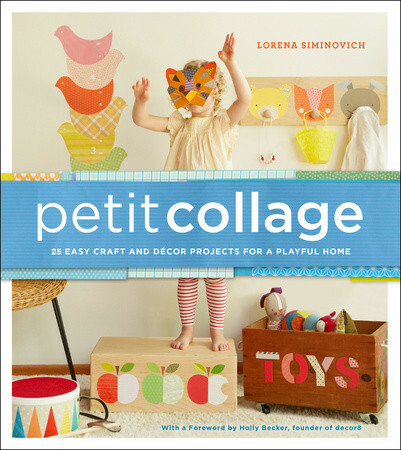 I didn’t want something instructing me on how to create a Little Women-themed room or even a Jane Austen-themed room. I’m not much into themes. I wanted something more subtle, more mature, more nuanced. 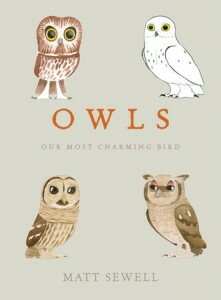 This book did not disappoint. My favorite section was easily “Shall I Put the Kettle On?”, which features elements inspired by Sense and Sensibility, Little Women and other favorite novels of mine. 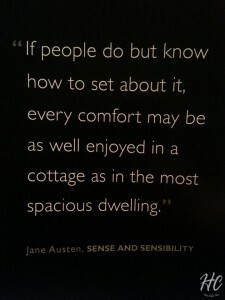 The book pointed out small ways to create the cottage feel that Jane Austen describes or the very homey feeling of Plumfield House. 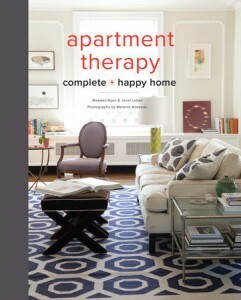 Books scattered about, worn rugs and well-loved furniture. It inspired me to remember that beauty is not necessarily in the new, perfectly pristine furniture and decor that comes from the store, but from the way a room makes you feel — at ease, comfortable, snug. This is my dream for my house. My next favorite was probably “Living au Natural”, which focused more on American literature, like Willa Cather and Henry David Thoreau. The chapter details the use of wood furniture and natural fibers, bringing the outdoors in with plants and florals. 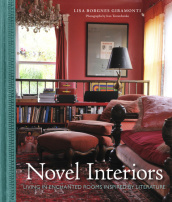 Truly though, any literature lover could glean wisdom and inspiration from each and every chapter presented in Novel Interiors. I thoroughly enjoyed every moment I spent curled up in front of the fire, sipping tea, and being inspired by the thoughtful nuances of this book. The photographs are superb and the quality of the book truly stunning. I will keep this on my coffee table for years to come. I received a complimentary copy of Novel Interiors from Blogging for Books, but I was not otherwise compensated for this review. All writing, thoughts, and opinions are solely mine. 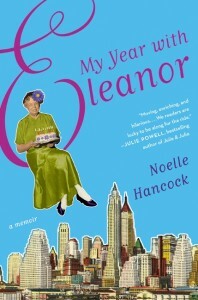 My Year with Eleanor was a recent book club pick. I like memoirs, so I was excited to read this one, and I mostly enjoyed it. There were ways in which I identified with the author, and other ways I didn’t. I enjoyed some of her witticisms, but tired of some of her sarcasm. I liked her reflections, but was at times bored with her first-person narrative of events. Recently laid off, Noelle Hancock takes a year to face her fears, inspired by Eleanor Roosevelt’s quote: “Do one thing every day that scares you.” She tackles tiny fears and big ones, diving with sharks, silence, skydiving, flying, hiking Kilimanjaro, and more. Through the process she learns a lot about herself, her life, and the people around her. 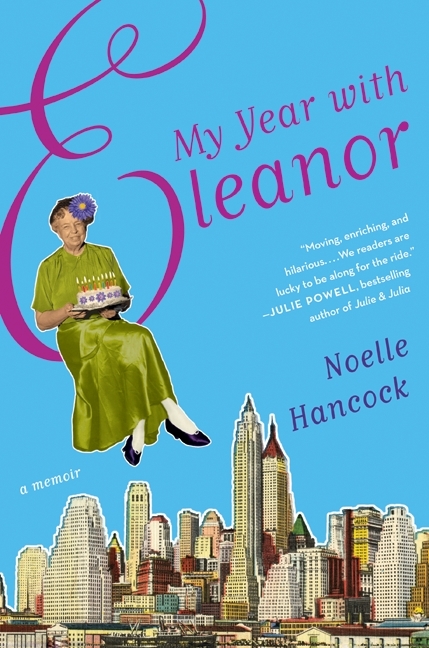 As I read this book, I enjoyed learning some things I never knew about FDR and Eleanor, although there perhaps wasn’t quite as much historical context as I would have liked. I was inspired by Eleanor, and by Noelle’s own interpretation of her sayings. I wasn’t quite as inspired by Noelle’s life, although some of what she had to say certainly struck a chord and enticed me to examine my own life. I winced. I never liked calling strangers — a ridiculous admission for a former reporter, I know. Even as a kid, it had taken years before I could comfortably order a pizza. It got much better as I got older; then e-mail and testing arrived like manna from heaven for the telephone-challenged. In the last few years, especially, as my life shifted even more toward writing and the Internet, I’d regressed to being the child who wished I could ask a parent to call on my behalf. I will admit that I skipped over two parts of this book and cannot comment on them: the portion on her stand-up comedy routine that I had been warned is raunchy and the section in which she shadows workers at a funeral home (a little too soon after losing Michael to read that). Overall, while I mostly enjoyed the book, I don’t see myself re-reading it.